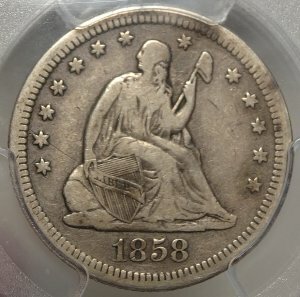 1858-S Liberty Seated Quarter Dollar VF-20 (PCGS)... A very scarce date and difficult to find in an unimpaired PCGS holder. 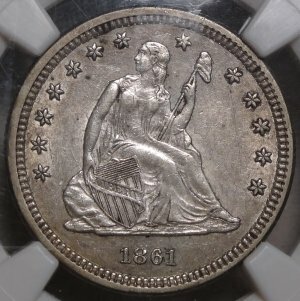 1861 Liberty Seated Quarter Dollar AU55 (NGC)... An original problem free Type coin, always popular as an example from the first year of the Civil War. 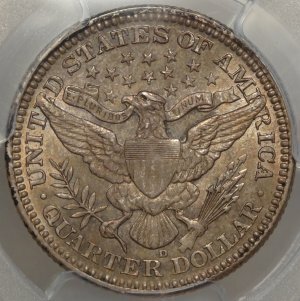 1902-O U.S. Barber quarter dollar MS64 (PCGS)...A very scarce coin with a low PCGS Population, in an old first generation "rattler" holder. 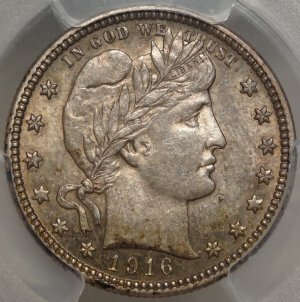 1913-S U.S. Barber quarter dollar VG-08 (PCGS)... A very nice FULL VG-08 with nice rims and correctly graded coin by PCGS. Dont miss this one. 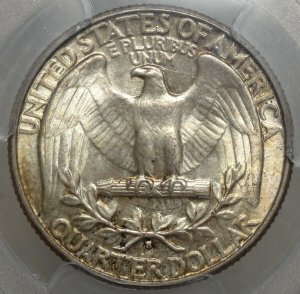 1916-D U.S. Barber quarter dollar MS62 (PCGS)...An original Uncirculated example of the last year of the Barber Quarter issue - perfect for Type. Nice luster under moderate, original color. 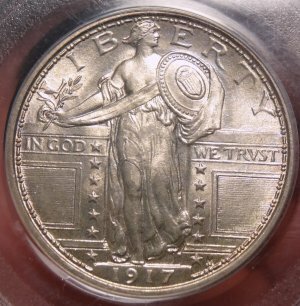 1917-P Type One U.S. 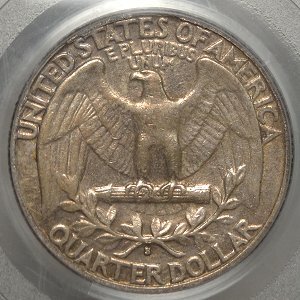 Standing Liberty quarter dollar MS64FH (PCGS 40012750)...A wonderful fully struck example of this popular issue. 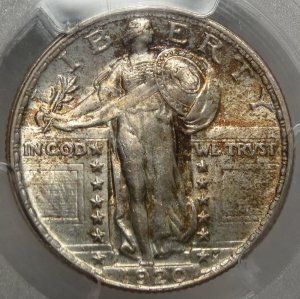 An original off-white with bright, frosty luster, in an older PCGS slab. 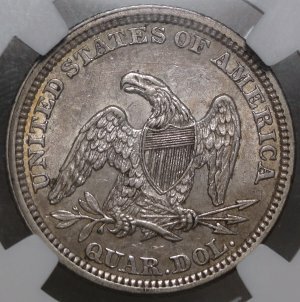 1920-P U.S. 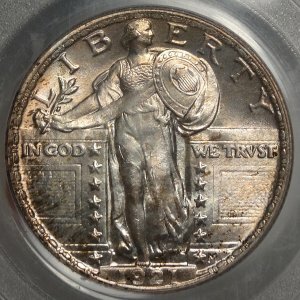 Standing Liberty quarter dollar MS65FH (PCGS 24935587)... An old time Gem BU example with great color & luster. A spectacular strike - non too common with a FH designation. 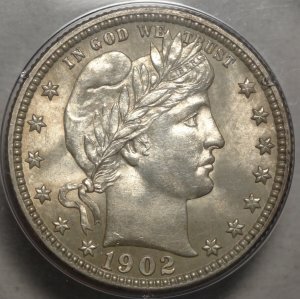 1921-P U.S. 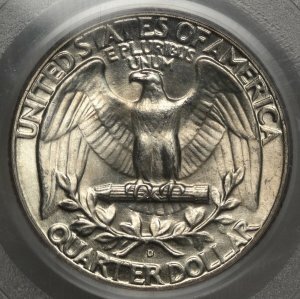 Standing Liberty quarter dollar AU-55 (PCGS 5404332)...A well struck FULL DATE example with plenty of original mint luster. Nice for the better AU set. 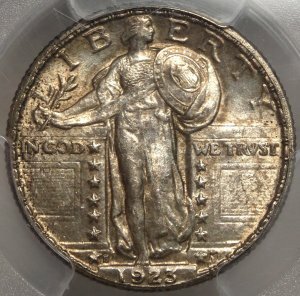 1921-P U.S. 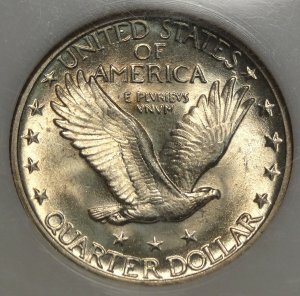 Standing Liberty quarter dollar MS65 (NGC)...coming soon! 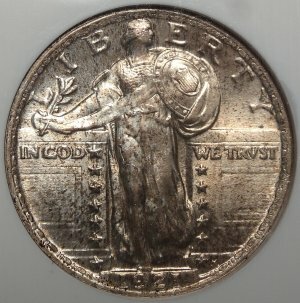 1921-P U.S. 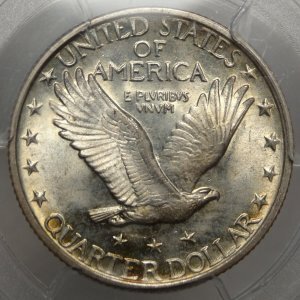 Standing Liberty quarter dollar MS65 (PCGS/CAC)... Stunning! 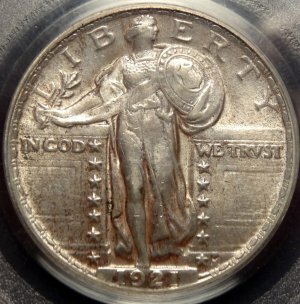 1923-S U.S. 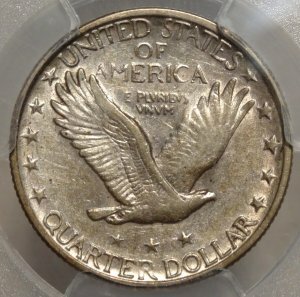 Standing Liberty quarter dollar MS62 (PCGS 29394964)...A solid Uncirculated example of this Key Date, difficult to fins with any quality of surface. 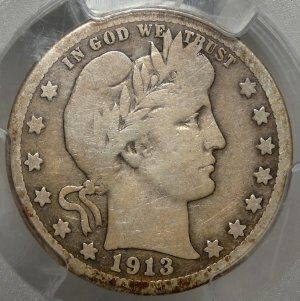 Nice lustrous surfaces with a bold date. 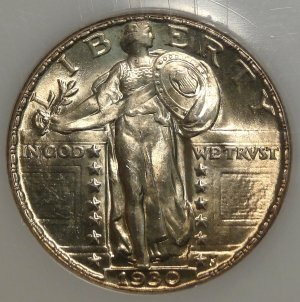 1923-S U.S. 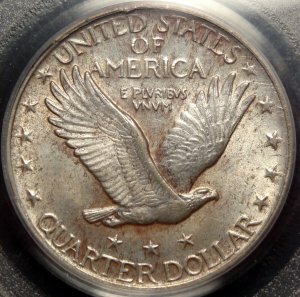 Standing Liberty quarter dollar MS63 (PCGS)...coming soon! 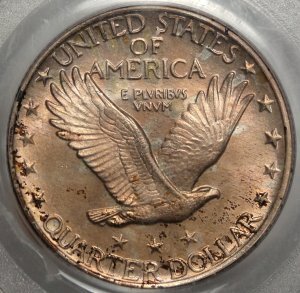 1927-P U.S. 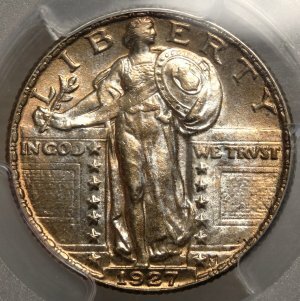 Standing Liberty quarter dollar MS64 (PCGS 33807350)... A wonderfully original, bright BU coin with stunning burnt orange toning around the rims. 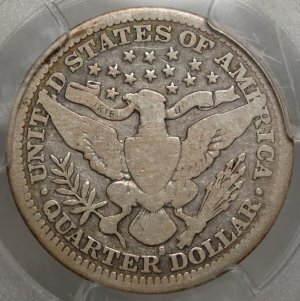 Certainly PQ for the grade. 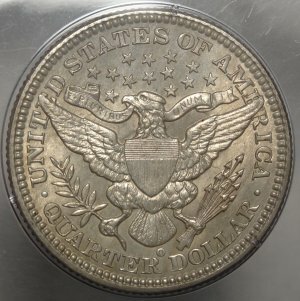 1927-S U.S. 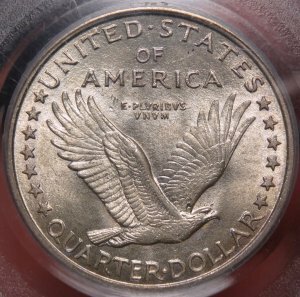 Standing Liberty quarter dollar XF45 (PCGS 29512531)...coming soon! 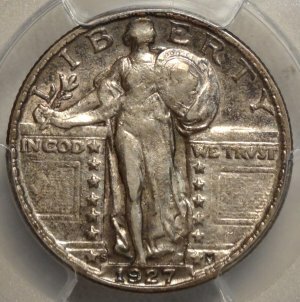 1927-S U.S. 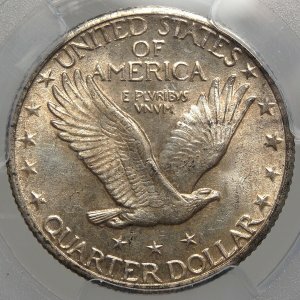 Standing Liberty quarter dollar AU50 (PCGS)...A much better strike than most as exhibited by the eagle's breast. 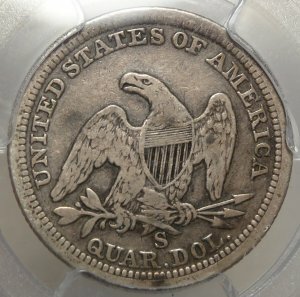 VERY RARE in grades above extra fine! 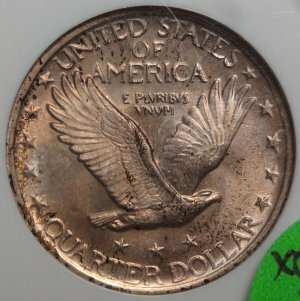 Keep in mind not all AU graded coins are created equal. 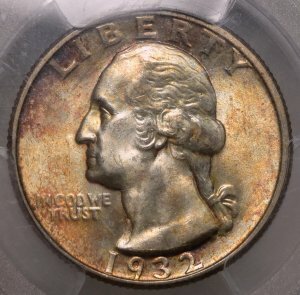 1930-P U.S. 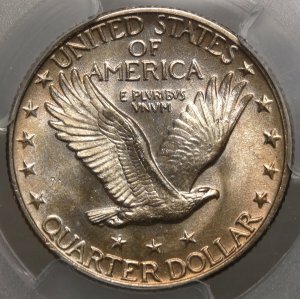 Standing Liberty Quarter Dollar MS64 (PCI 201132015)... A bright, near fully Gem BU coin - very well struck as noted by by the indication of "90% Full Head" on the label. 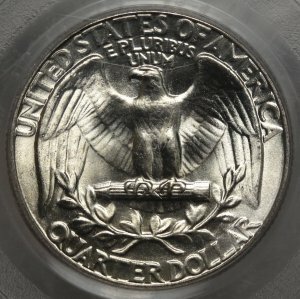 1932-S U.S. Washington quarter dollar EF40 (PCGS 19386337)...A higher end circulated example of this classic Key Date - well struck with exceptional detail for the grade. 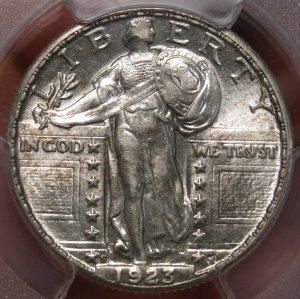 1932-S U.S. Washington quarter dollar MS64 (PCGS 33119498)...An original, lightly toned Choice Uncirculated example of this classic Key Date. Popular as always! 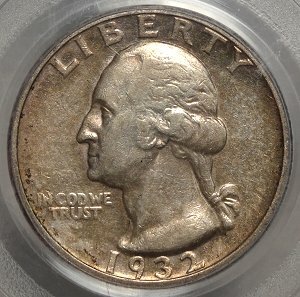 1939-P U.S. Washington Quarter Dollar MS66 (PCGS 18237034)...A bright white truly Superb Gem example of this 1930's date. 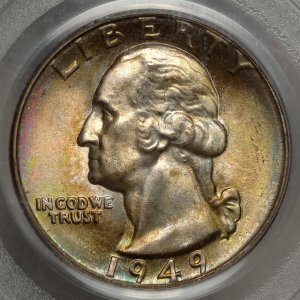 1949-D U.S. Washington Quarter Dollar MS66 (PCGS 7979409)...A stunning coin with original Obverse color, fairly unusual on this date. 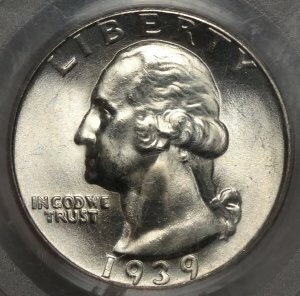 A true Gem example of this better date.